Fast food isn’t typically recognized for saving lives (just the opposite). But, according to Robert Downey, Jr., Burger King saved him from a life of drug addiction. It happened in 2003 when the disgraced actor ate a burger with a big soda and for some strange reason thought “something really bad was going to happen.” So he tossed all of his drugs into the ocean and cleaned up his act. The same year, Mel Gibson cast him in a small role in The Singing Detective and which restarted Robert’s acting career. 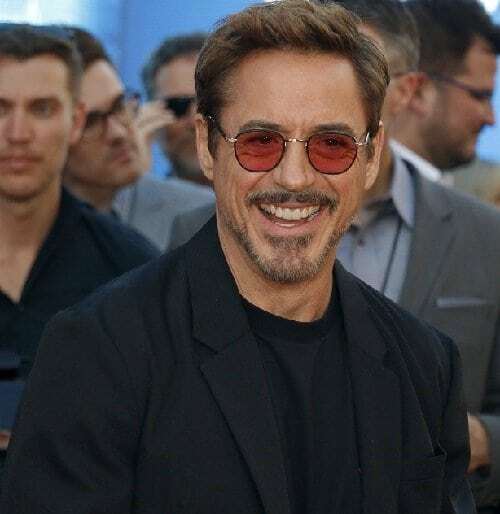 Today he is a member of Hollywood’s 20 Million Club (stars earning $20 million+ per film), thanks to the success of the Iron Man franchise.